Modules can work individually or together within AFT Fathom and with your existing AFT Fathom models. Your software license purchase includes 1 year of technical support provided by our team of professional engineers. 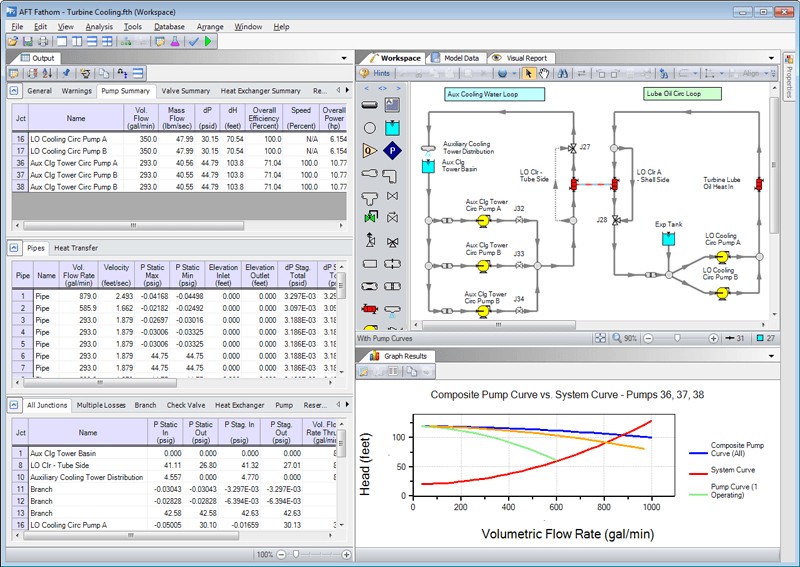 More than software support, Applied Flow Technology provides the pipe flow analysis knowledge that comes with extensive real world experience.